The granite slabs are imported from all over the world and we only work with the best quality materials. 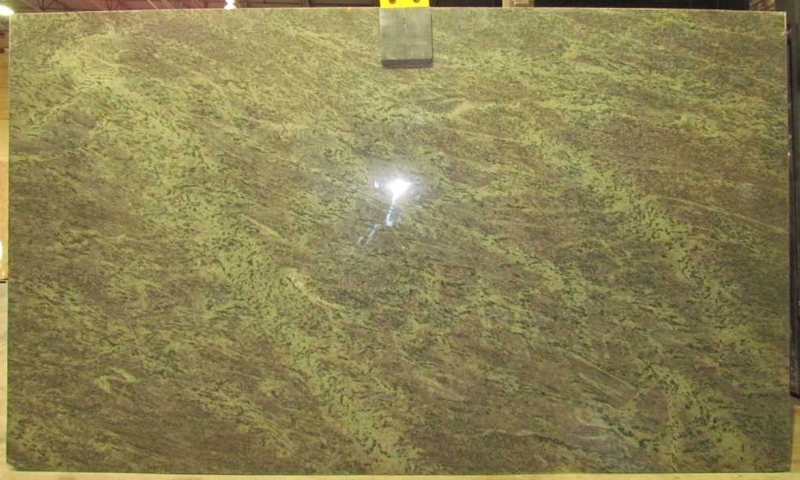 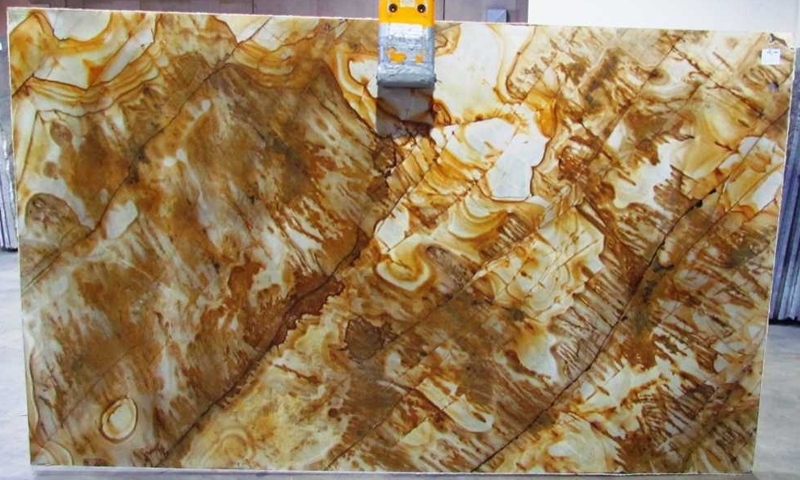 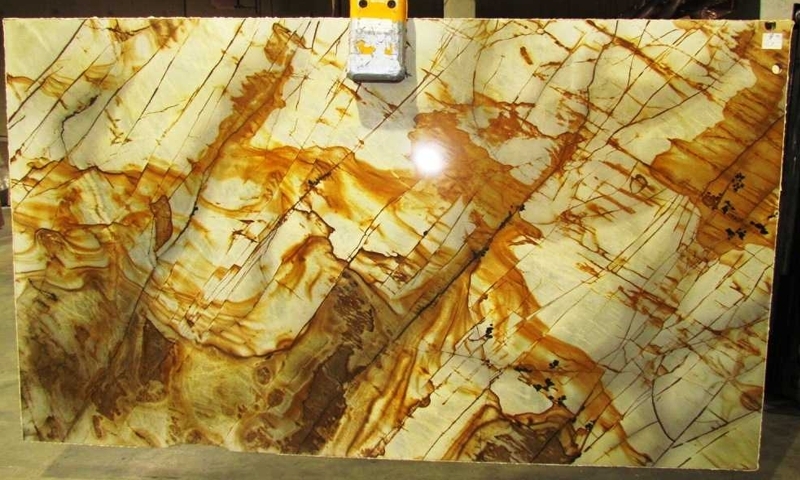 We carry over 100 different colors and patterns of granite slabs. 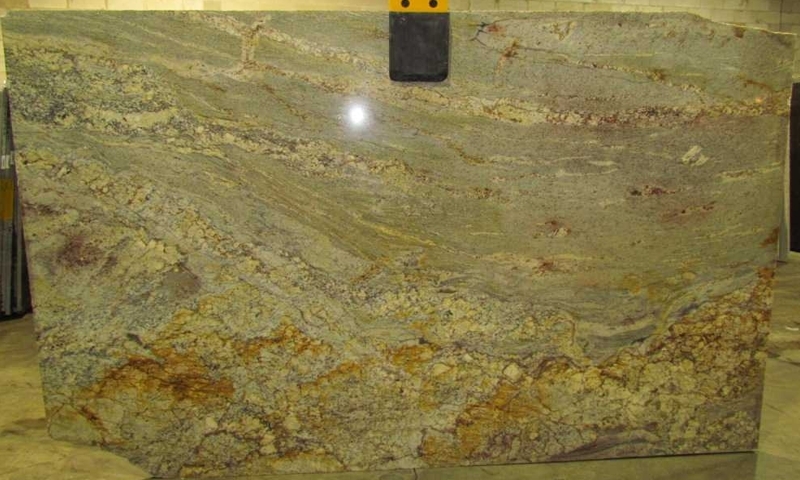 Granite’s rich colors, unique patterns and strength make it an ideal choice for kitchen countertops, bath vanity tops etc. 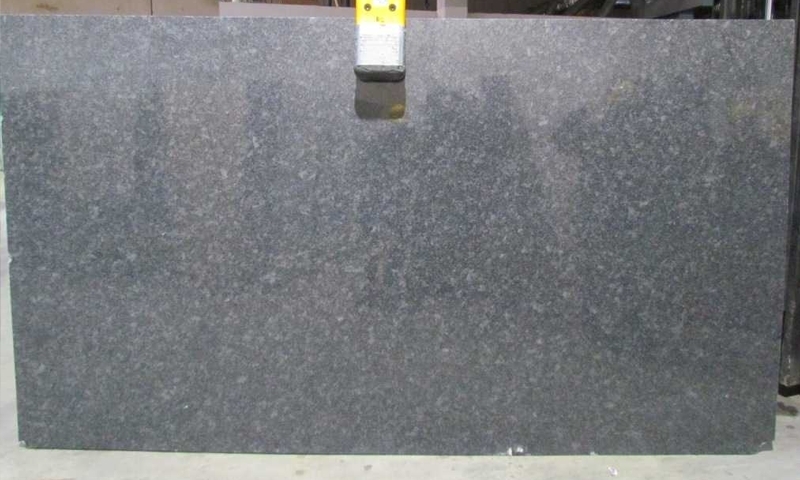 Granite is also extremely low maintenance. 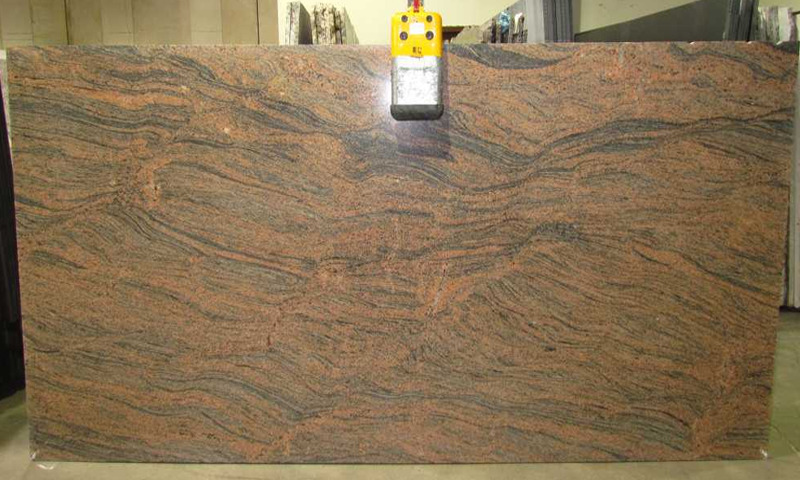 Each granite slab has its own mineral make up that creates the colors and structure.